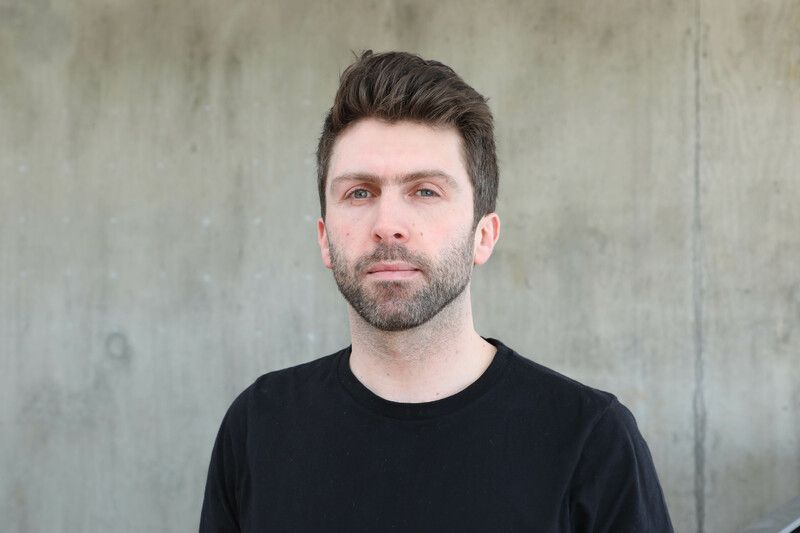 Ian Carr is an Associate Lecturer on MA Data Visualisation and tutor on the Information Design and Data Visualisation short course at London College of Communication. Ian has worked as a graphic designer both freelance and with agencies since 2006. He has worked with clients such as The Financial Times, Sony, Channel 4, London School of Economics, The NHS,Kings College Hospital, 2012 London Olympics, the Paralympic games and Nesta. Alongside this Ian has worked closely with studios such as Brand Union, News Quest Media, MCAN, Signal Noise, ZZ and D and Emperor. His focus is the delivery of information and data-driven design with an emphasis on the enrichment of user engagement. In 2003 he graduated from Leeds University studying Fine Art. In 2009 he completed a Post Graduate Certificate in Visual Communication at the London College of Communication, then in 2014 he went on to complete his Masters in Design at Goldsmiths University London. His focus was on socially driven design communication and opening the debate around the ‘Right to be Forgotten’. He also holds a Post Graduate teaching qualification from the University of Lancaster and has six years of teaching experience. His philosophy, in practice and teaching, relates to an understanding of subject and context. Through this he is interested in unearthing expression, provoking ideas, stimulating debate and questioning the world through information, data and socially engaging design. View the MA Data Visualisation course page.